Niki is the clever creative behind Odd One Out. She describes herself as "... a maker of stuff, collector of everything and rescuer of the unused and unloved". And when you cast your eye over her fun and quirky wares, you soon get a feel for her style. 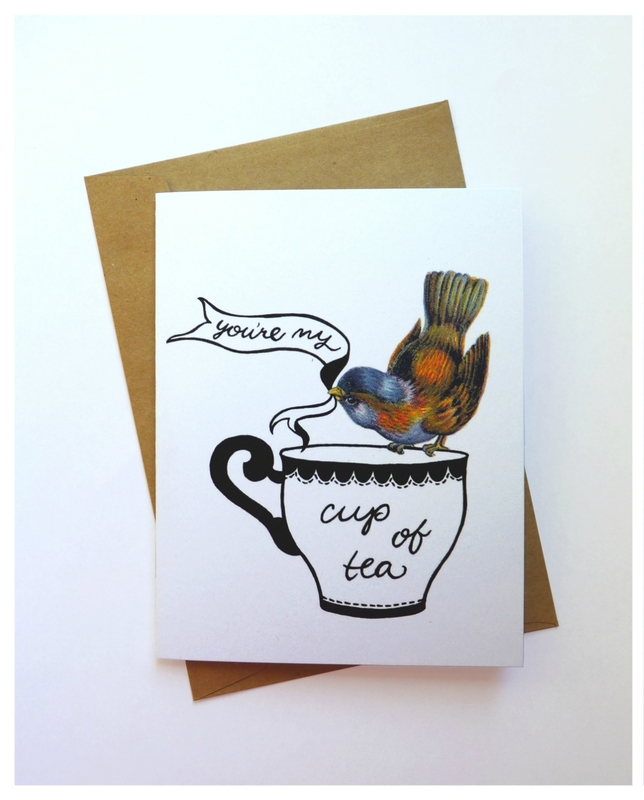 Well known for her fab upcycled vintage plates, Niki has extended her range to include homewares, gift cards and more! I love her pieces! The vintage china with quirky slogans on them are so unique and fun.